For a perfect day on the water, start with Watermark. Whether your idea of perfection is speeding along the ocean waves in a new pleasure craft or floating down a serene backcountry river, Watermark Marinas are the ideal place to start the perfect day. Weâ€™re located in four picturesque waterfront locations â€“ one in Jacksonville, Florida, one on the Cape Fear River in beautiful Wilmington, North Carolina, and two warm water locations in Islamorada, in the Florida Keys. Take your pick. Fishing. Diving. Recreational boating. Rivers. Oceans. We have it all. 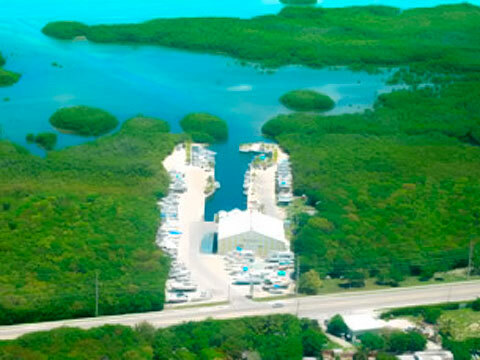 Our pristine marinas The Watermark Marina family currently includes four public-access marinas ideally located near pristine recreational waterfronts. Each Watermark Marina features safe and secure boat storage. Some of our Watermark facilities also offer convenient boat rentals â€“ by the hour, day or week - and convenient shipsâ€™ stores for everything you may need to outfit your perfect day on the water. In the future, we will develop relaxing clubhouses for Watermark yacht club and fishing club activities.